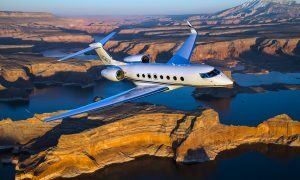 Gulfstream Aerospace today announced it has delivered the first all-new Gulfstream G500, officially marking the arrival of a new generation of Gulfstream innovation and design. The G500 received both Federal Aviation Administration (FAA) type and production certificates on July 20, 2018. 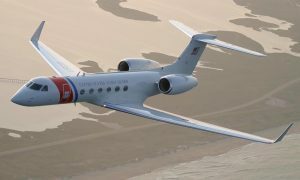 The aircraft enters service with proof of both its performance capabilities and cabin comfort, from the award-winning Symmetry Flight Deck™ to Gulfstream’s newest seat designs, thanks to the more than 5,000 hours flown by the G500 for company and FAA development, demonstration and certification testing.